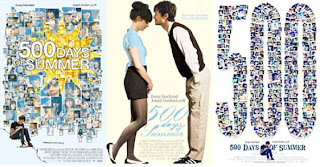 500 Days of Summer is one of the movies I am looking forward to seeing in the year 2009. There was a great deal of buzz behind it at Sundance and it continues to gain momentum. Check this nice review of the movie. Here is the trailer. Let me know what you think.